The page you have attempted to access is unavailable. You are using a bookmarked URL for a page has been removed or the URL for the page has now changed. The page you are attempting to access does not exist. The page has been removed or disabled, either temporarily or permanently. The site is experiencing a technical issue(s) that is preventing content from loading properly. The site may be down for maintenance or upgrading. Use the menu at the top of the page to continue navigating the website. 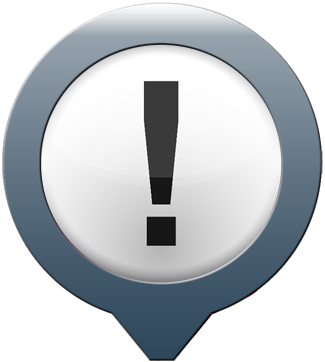 If you feel you are being directed here in error, please use the contact form here to notify us of the issue you are experiencing.